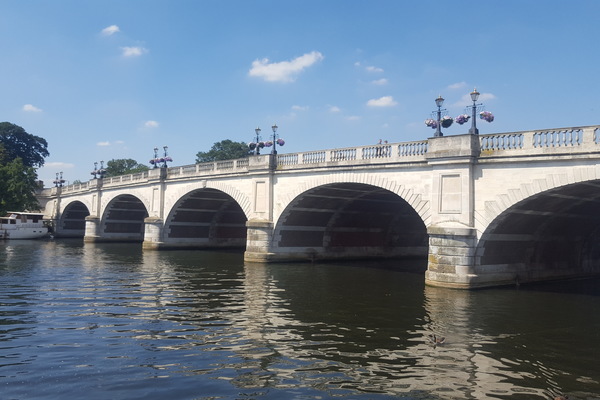 Fun and informative guided walk around Historic Kingston with knowledgeable guides and stories about the fascinating characters who lived here. The tour takes you back to Saxon times and brings you back to the present day. Kingston has many historic buildings all of which tell a story. 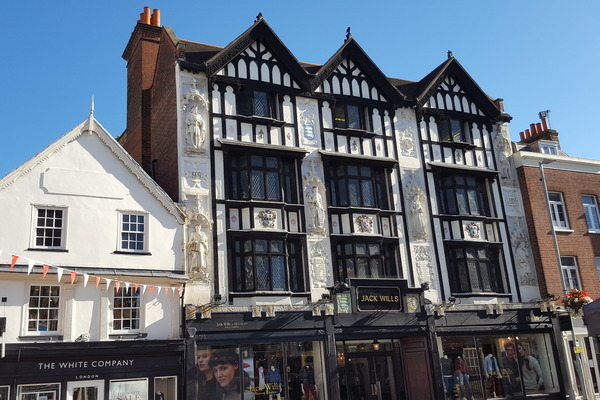 Who is the golden lady, who is on the facade of the Jack Wills building, why was the Lovekyn chapel built? These and many more questions will be answered. The tour takes approximately one hour and a half.